Barking Berry's Bakery was created by then 8-year-old Scarlett Berry in 2011 to raise funds for animal rescue. Scarlett began by baking her own dog biscuits and selling them for charity. Since founding her bakery Scarlett has now raised over £32,000 by selling her treats, taking part in sponsored events, having a presence at animal events across the north west, doing online auctions, as well as organising her own Fun Dog Shows, Doggy Afternoon Teas and Christmas Fairs. Scarlett is a passionate advocate for animal welfare and an active fundraiser for local animal charities. She also finds time to volunteer at an animal centre in Ireland during school holidays. She has gained a high profile for her activities including Fun Dog Shows at Westhoughton Central Park, which seem to get bigger and better with each passing year, attracting considerable interest from the media, and showing Westhoughton in a good light. Supported by her family, and making good use of promotion across social media, radio and press, local networking (including presenting at Westhoughton Community Network meetings), and posters and flyers, the enthusiasm, passion and love for animals shine through. An extremely impressive feat for someone so young, also coping with the normal activities of a busy schoolgirl growing up. 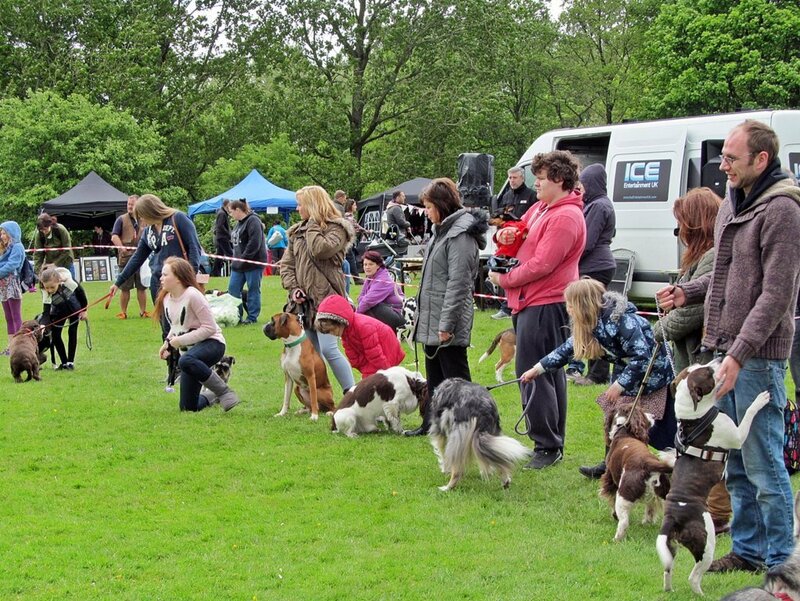 Barking Berrys Fun Dog Show 2019 will take place on Saturday, 22nd June - 11am to 4pm at its usual location at Central Park, Westhoughton. Raising funds for DogsTrust, Merseyside and Animal Heaven Animal Rescue. The 6th Barking Berry's Fun Dog Show took place on Saturday, 16th June in the top field at Central Park, Westhoughton (BL5 3DG). It had the usual mix of competition with classes such as: Most Handsome Dog; Prettiest Girl; Best Rescue; Golden Oldie; Best Pup; Child Handler; Waggiest Tail; Glossiest Coat; Prettiest Eyes; Best Ears; Fancy Dress; Dog Most Like Owner; Best Six Legs; Dog Judges Would Most Like to Take Home; Best in Show… A dog agility course, lots of stalls and other attractions, and commentary from Howfen Radio. Whilst the weather was mixed and at times eventful (a late thunderstorm and downpour taking down some gazebos! ), this, the team's 6th Fun Dog Show, was well supported with a good turn out, and enjoyed by dogs and owners alike. £2,030 was raised on the day with around £555.25 each going to the chosen charities (Care For The Paw, Dogs Trust Merseyside, Harley's Heroes and Rochdale Dog Rescue). Thanks to sponsors who supported the various show classes, prizes and the show ring. The show generated media interest and continues to raise awareness of animal welfare issues whilst being a fun day out. Bolton News Report (16/6/18). 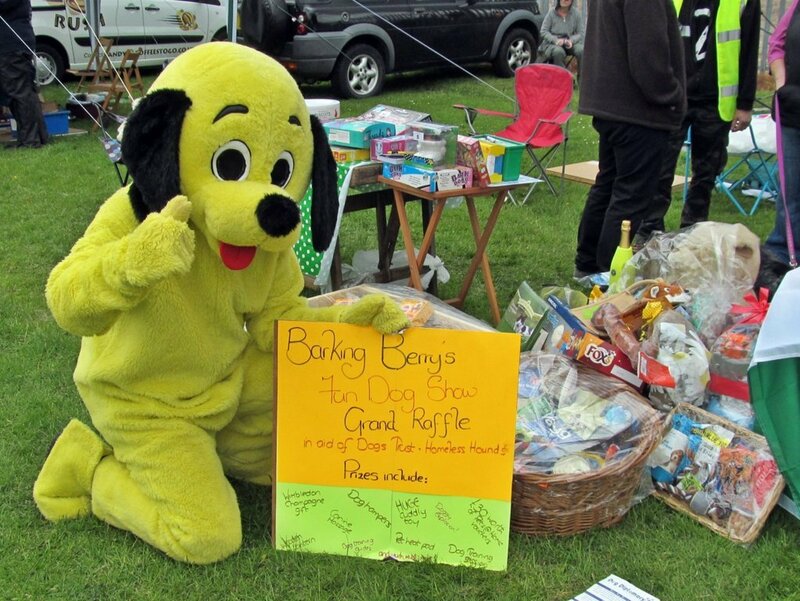 The Barking Berry's Team put on a 'Fun Dog Show' as part of the Horwich Carnival event (Saturday, 23rd June), raising additional money and were able to gift £693.25 to Harley's Heroes. Organisers are grateful to everyone who came to and helped out at the shows, all the businesses that attended and donated to the event and the lovely staff of Liverpool John Moores University who supported pre-show cake sales. Watch out for one of Barking Berrys online Summer Auctions, where bids can be made for bought-in and donated prizes (get in touch), raising money for Animal Heaven Animal Rescue (AHAR) in Ireland, the auction will begin on 29th July and last for two weeks. Locally, in early September the Barking Berrys made an appearance at the Friends of Eatock Lodge Family Funday, and there was a Christmas Fun Dog Show at Lands Farm (Daisy Hill) on Sunday, 2nd December (11am to 3pm), with some 20 stalls and fun canine competitions, supporting 'AHAR', 'Care for the Paw', 'Give a Dog a Bone', 'Harley's Heroes', and 'The Maggie Fleming Animal Hospice'. 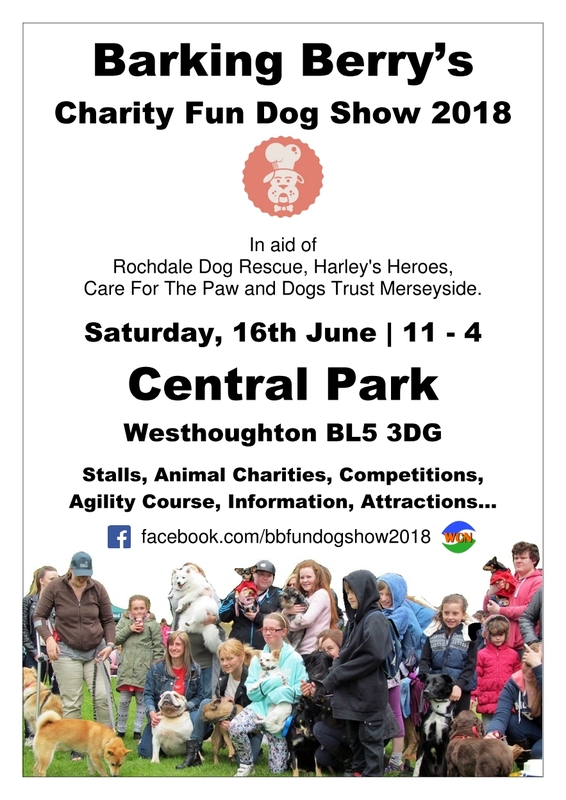 From small beginnings, the 5th annual Barking Berry's Fun Dog Show took place on Saturday, 10th June (11am to 4pm), taking over the whole of the upper field at Central Park, Westhoughton. A day of typical British weather, however, spirits weren't dampened as people and their pets turned out in the hundreds throughout the day. The 2017 event is in aid of Rochdale Dog Rescue and Dogs Trust Merseyside. There were over 40 stalls, including several animal rescues, as well as craft stalls, refreshments and games. The event is a source of information and a way of raising awareness of animal charities and issues. There is a raffle with some great prizes. The 'Dog Show' itself with its 15 classes is an entertaining spectacle - dog owners can enter their own dogs for a small donation. A couple of doggy challenges such as 'Distraction Alley' and an 'Obstacle Course' provided further fun entertainment. Entertainment and commentary was ably provided by the Howfen Radio team. Update (10/6/17): After expenses the 2017 Fun Dog Show raised £1,564.45 for Rochdale Dog Rescue and Dogs Trust Merseyside. A further £82.50 for Animal Heaven Animal Rescue (AHAR, Ireland); extra donations for this cause received on the day. In total £2,350 was collected on the day with other charities being able to promote themselves and raise money at the event. The total amount of money raised by the Barking Berrys is some £30,000 over its 6 years in existence. Later in the year, 25th November, Barking Berry's Charity Christmas Dog Show (2017) took place at Lands Farm, Daisy Hill raising more funds for animal charities, and taking the total raised so far to over £30,000. For latest news visit the Facebook group; for information about having a stall at events or for media enquiries email the Barking Berrys. An event that is extremely popular and a great day out for the whole family, raising money for animal charities. Scarlett, Sarah and Martin are very grateful for the ongoing support. 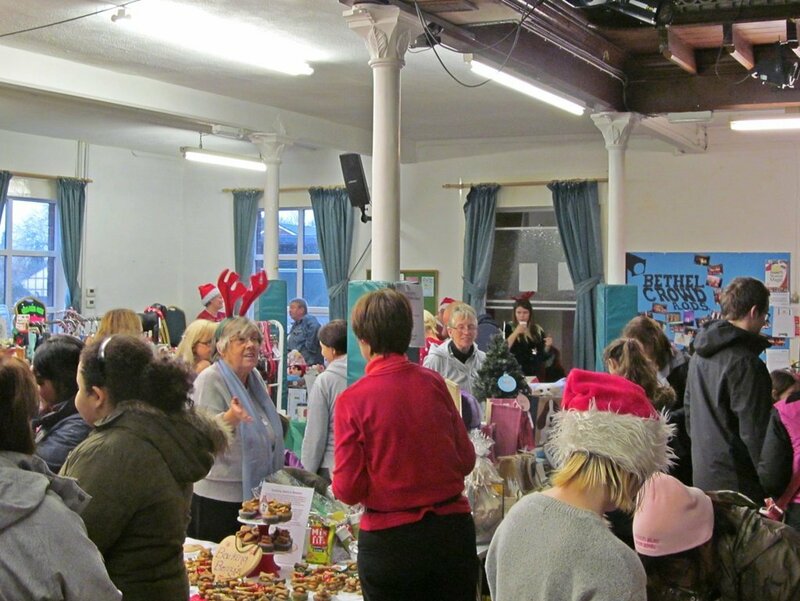 The 2016 'Barking Berry's Christmas Extravaganza' took place in November at The Bethel (Westhoughton United Reformed Church). Raising funds for Rochdale Dog Rescue, this the second Christmas Fair for the Barking Berry's team, with stalls and fun activities for dog lovers. There was a special appearance from Santa Paws in aid of Dogs Trust Merseyside. Stalls included: Festive goods for dogs and owners; Christmas cards, animal rescue stalls, plus refreshments; tombolas, games and a grand raffle. info (Facebook). £924.92 was raised in total on the day. After costs £581.40 went to Rochdale Dog Rescue; £235.50 for Scarlett's Christmas Appeal, and £58 for Dogs Trust Merseyside from the Santa Paws grotto. Plus there were donations of food from visitors and the Dogs Trust Merseyside. In the run up to the Christmas Fair there had been an online auction raising hundred of pounds for Barking Berry's Good Causes. The event was a great success, helped by the weather, with hundreds of people turning out. 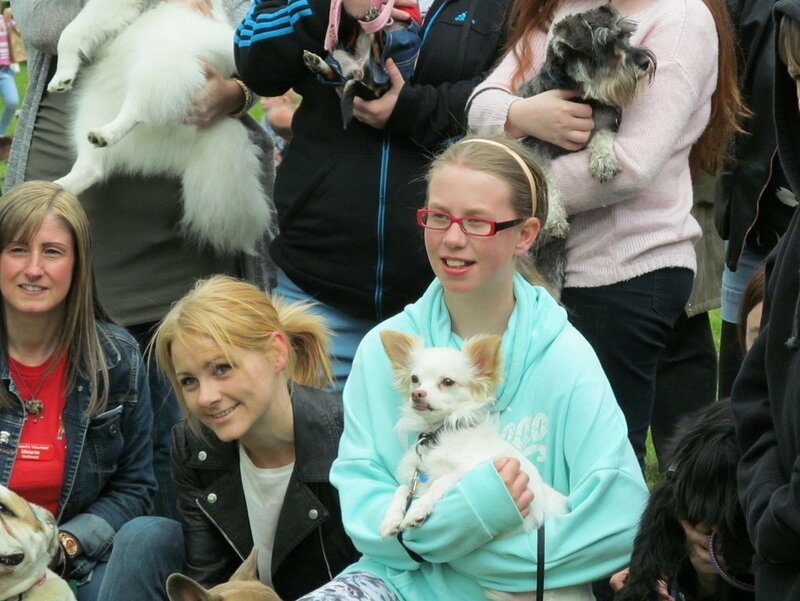 Dogs - and even people - had fun… fundraising on the day was £2,100, taking Scarlett's total fundraising to over £21,500. Scarlett was short-listed for the Daily Mirror Animal Hero Award in 2013. 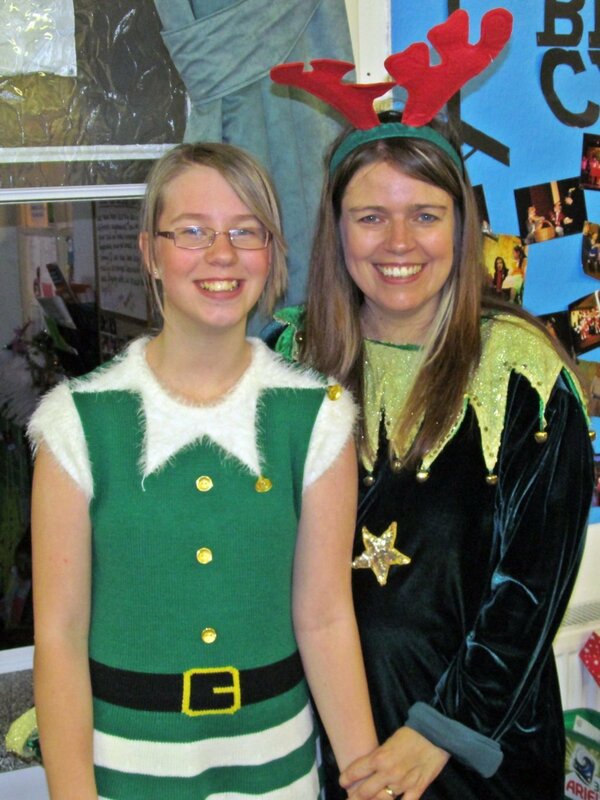 She was named Tower FM Charity Fundraiser of the Year in 2015 and in 2016 received a Young Citizen of the Year award from Westhoughton Town Council (nominated by WCN). 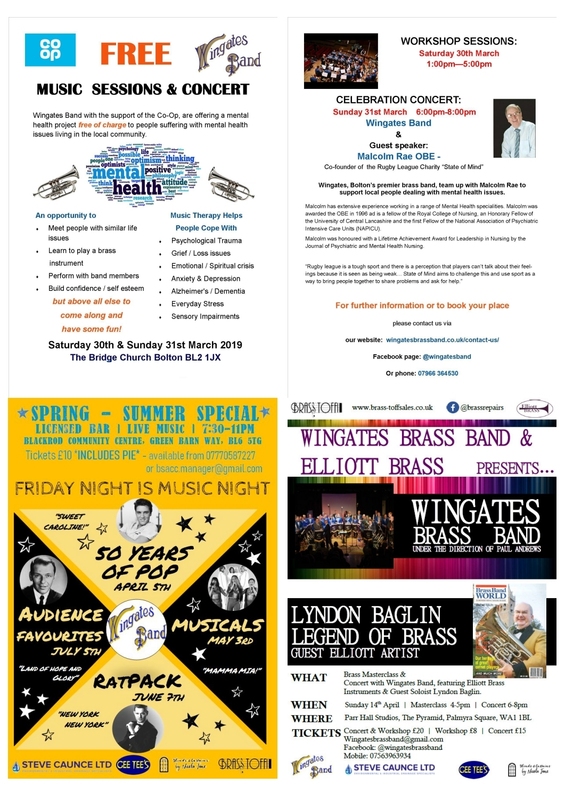 She has been interviewed on radio - Tony Berry of the Houghton Weavers was greatly impressed when they met prior to a radio interview on Washacre FM, then mentioning Scarlett's activities and achievements on their BBC Radio Lancashire show. Scarlett has raised money for many animal rescues including: Animal Heaven Animal Rescue, Rochdale Dog Rescue, Homeless Hounds, Bleakholt Animal Sanctuary, Bolton Destitute Animal Shelter, Carla Lane's Animals in Need, Dogs Trust Merseyside, Animal Care Lancaster, Freshfields Animal Sanctuary, GRWE, Lurcher Link, Greyhound Gap and Hounds First Sighthound Rescue. Join local bird expert for informative walk around the lodge listening to and identifying bird life. Children welcome. Duration 1 hour. 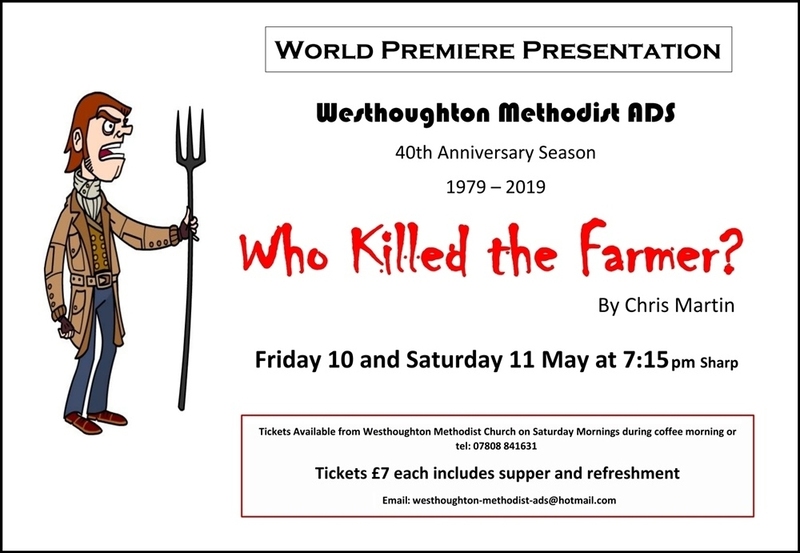 Another Premier for WMADS' 40th year presenting brand new murder-mystery by local playwright. Can you solve the case? Fun, entertaining evening. Tkts £7 inc supper/refreshments.